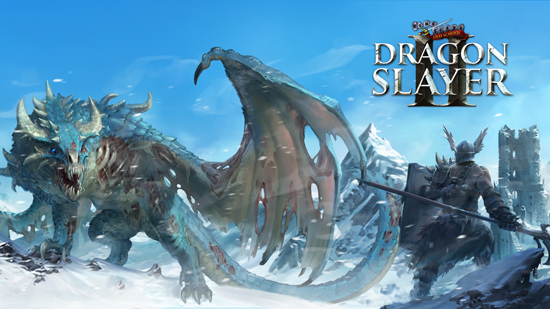 Old School RuneScape is calling on players to face their toughest questing challenge yet with the launch of Dragon Slayer II, an epic grandmaster quest and sequel to one of the most iconic adventures in RuneScape history. Launching today, Dragon Slayer II comes at the start of Old School RuneScape’s fifth anniversary year, and tells a story of intrigue, unforgettable battles, and high-end rewards! In addition to the grandmaster quest itself, new free-to-play content linked to Dragon Slayer II has been released, including a new novice quest – The Corsair Curse – and settlement, Corsair Cove. Dragon Slayer II also sees the launch of a new questing guild, The Myths Guild, located on the south-western tip of the Feldip Hills and only accessible to players with 200 or more quest points and those who successfully complete the new grandmaster quest.